Sophie has an MA in Creative Writing from Lancaster. Her first novel, The Generation Game (Legend Press) was published August 2011. It won the Yeovil Literary Prize as a work-in-progress (2006) and the Luke Bitmead Bursary (2010). This Holey Life (Legend Press) published August 2012 was runner-up in the Harry Bowling Prize as a work-in-progress (2008). Bright Stars was published in 2015 and was longlisted for the Guardian’s Not the Booker Prize. Her fourth novel for Legend, Betsy and Lilibet, will be published in October 2018. Sophie also writes as Lizzie Lovell for Allen and Unwin. The Juniper Gin Joint was published in July 2018, a story of family, friends, and …gin. 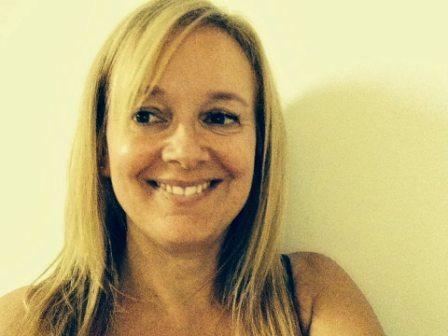 Sophie runs workshops for Creative Writing Matters and appraises manuscripts for emergent novelists. She also offers a mentoring scheme for writers who want to change course or who need a push in the right direction. Several of her clients have gone on to secure publishing deals. 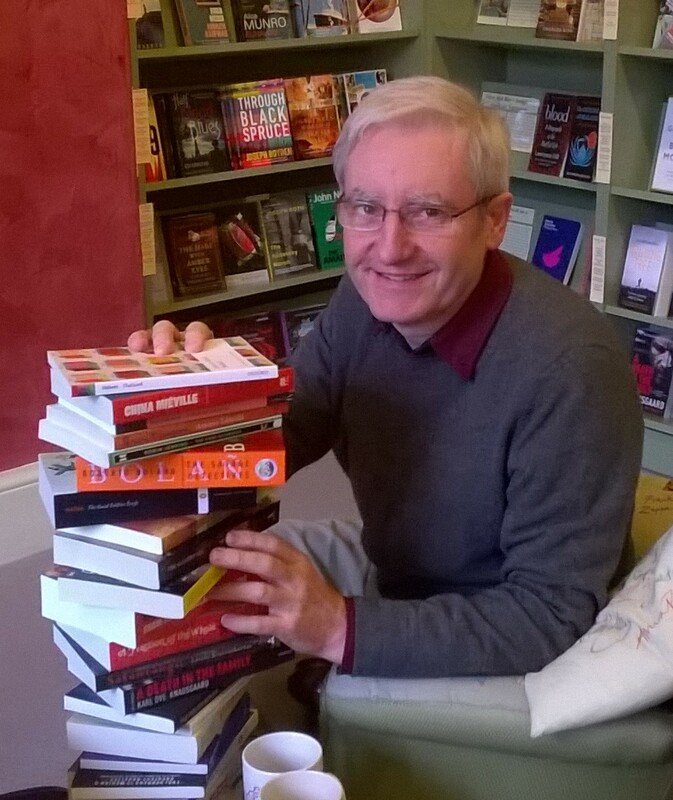 Ian is an avid reader and is the founder of Devon Book Club, a network of over 3000 book lovers. He regularly reviews books for the network and facilitates events to bring readers and writers together. He has attended workshops with and for writers and has extensive connections with the literary community in Devon. His career as a dragon has been limited to date as he has not yet learned how to breath fire.